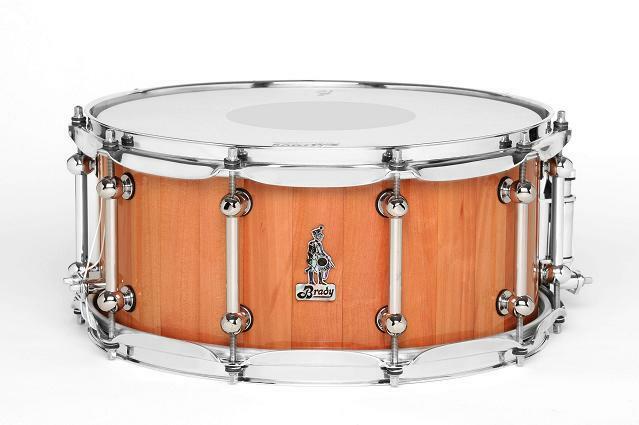 30th Anniversary Snare Drum, Snare Drum from Brady Drums. To celebrate 30 years of drum innovations, Australia's Brady Drums has introduced their limited edition 30th Anniversary Snare Drum. This special instrument is handcrafted in Brady's block shell style construction from Australian Myrtle (Nothofagus Cunninghamii), a dense eastern Australian timber species with an interlocked grain which can grow up to 55 meters (180 feet high). Each 30th Anniversary snare drum is offered solely in a 14 x 6.5 size and is adorned with a custom mother-of-pearl Brady badge. Only 30 drums are available worldwide and each shell is autographed inside by founder and master drum craftsman Chris Brady and serial-numbered with each year Brady has been making drums (i.e. "1981", "1982", "1983", etc.). 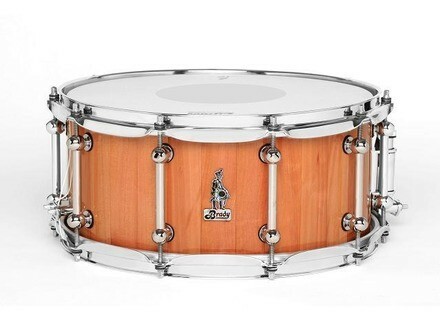 To reserve one of the 30 snare drums, contact your local Brady retailer. For more information, visit www.bradydrums.com. Cympad Hi-Hat Washer System Cympad's new Hi-Hat Washer System is designed to enhance the sound of Hi-Hat cymbals while improving the performance of most standard, auxiliary, and remote Hi-Hat stands and holders. New Los Cabos Brushes Los Cabos Drumsticks have entered the world of brushes launching two new products on January 14, 2010 at Winter NAMM in Anaheim, California. Tama Signature Snare Drums Tama has introduced two new models to their assortment of artist-inspired and designed Signature Palette snare drums.